Lakewood residents may now text 9-1-1 from their cellular phones. The program, hosted by the 9-1-1 Association and Cuyahoga County, was put into place to give residents another tool to contact emergency services. 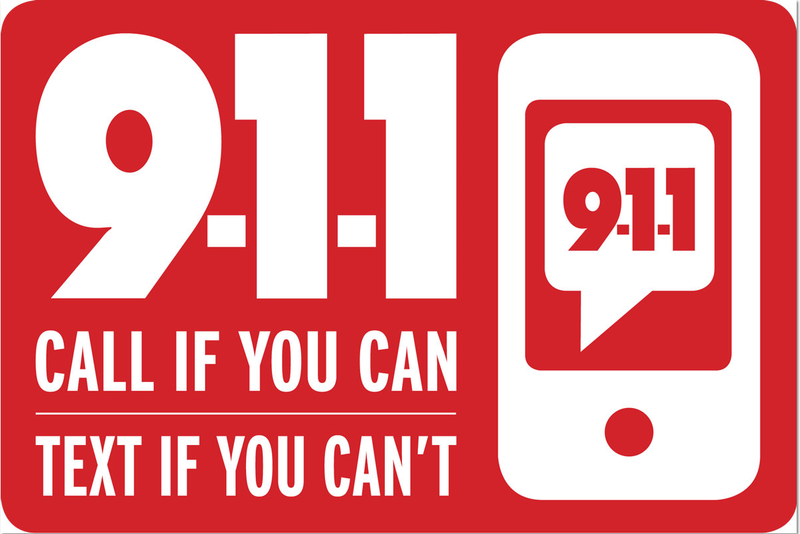 Instead of dialing 9-1-1 as a call, users can type 9-1-1 into the area where they would normally type a contact name when sending a text message. When the user sends the message, it will be sent to the Cuyahoga County Emergency Communications System. The user will receive an immediate text message asking where the emergency is located? When the user indicates the emergency is occurring in Lakewood, the text message will be sent to Lakewood Emergency Dispatch. 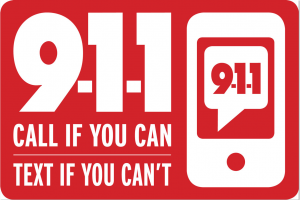 Although text to 9-1-1 is now available, residents are encouraged to call 9-1-1 whenever possible as texting is not the dispatch center’s primary form of communication. Text-to-911 is available throughout Cuyahoga County.